There’s no denying that the compact crossover boom has become more than just a passing phase and is more like a permanent fixture in the auto industry. The Honda HR-V is definitely part of that ongoing trend. 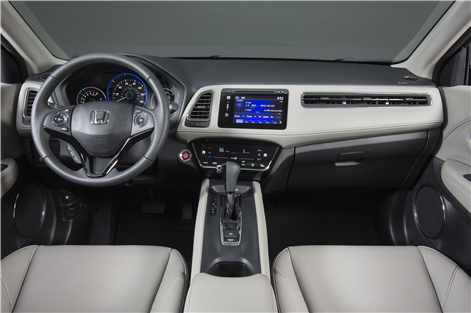 Its compact size and design, as well as Honda drivability and performance make it an ideal consideration for those in the market. 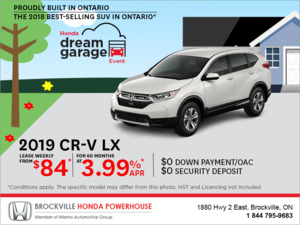 Since the latest generation of the Honda HR-V appeared on the market just a few short years ago, its grown in popularity and for all the right reasons, not just because its body style was in fashion. 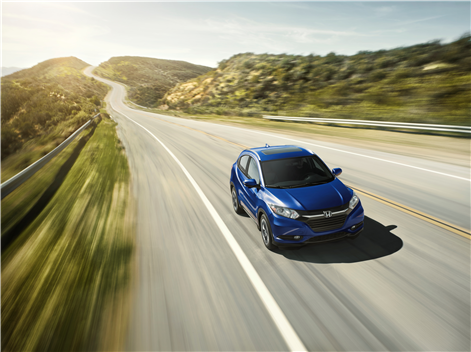 This practical little ride from Honda stands proud on its own four wheels when it comes to performance and design. 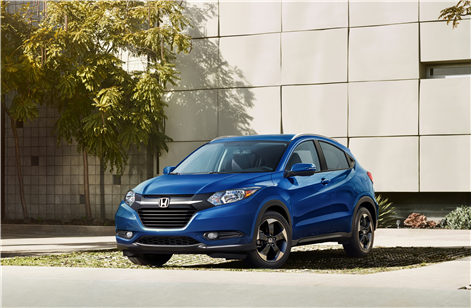 Regardless of trim level chosen, the 2018 Honda HR-V comes equipped with a 1.8L i-VTEC 4-cylinder engine that produces 141 horsepower and 127 lb-ft of torque. If you decide to go for the entry-level LX, you’ll get to row your own gears as standard, however, a CVT is an option should you want one. If you move up in trim to the EX or EX-L NAVI, the CVT becomes standard, and the manual is not an option. Honda’s Real Time AWD is also optional across all trim levels, but FWD is only standard on the LX and EX, and not an option on the top-level EX-L NAVI. If it’s gas consumption that is your main concern when shopping for your 2018 Honda HR-V, you’ll want to go for the base LX with a CVT and FWD. With that combination, you’ll see fuel consumption as low as 8.3L/100km in the city, and 6.9L/100km on the highway. And at the top of the ladder sits the highest trim EX-L NAVI with CVT and AWD that will see 8.9L/100km and 7.5L/100km. 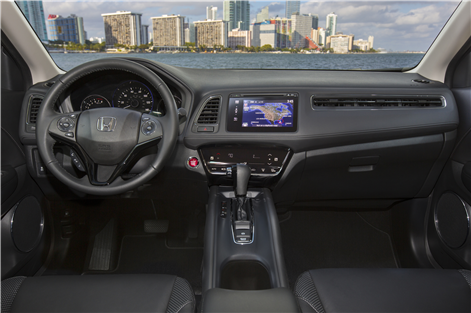 And if interior space is your main concern, the 2018 Honda HR-V has you covered there, too. You’ll find a sizable 688 litres (657L in the AWD model) of cargo space behind the rear seats. And drop those rear seats down, and that space increases to 1,665L (1,583L for the AWD EX and EX-LNAVI). 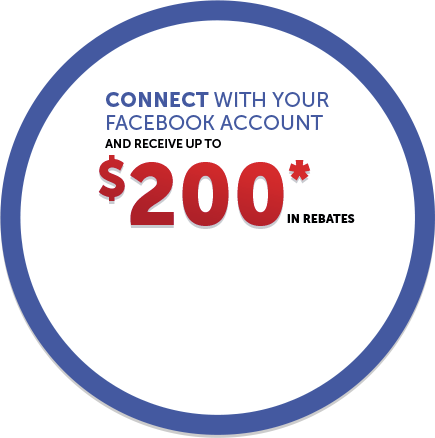 To find out more about the 2018 Honda HR-V, head down to your local Brockville Honda to speak to one of our experts. And don’t forget to book a test drive, too.